We do glass work right! You'll find there are no shortage of companies to chose from when it comes to getting custom glass. 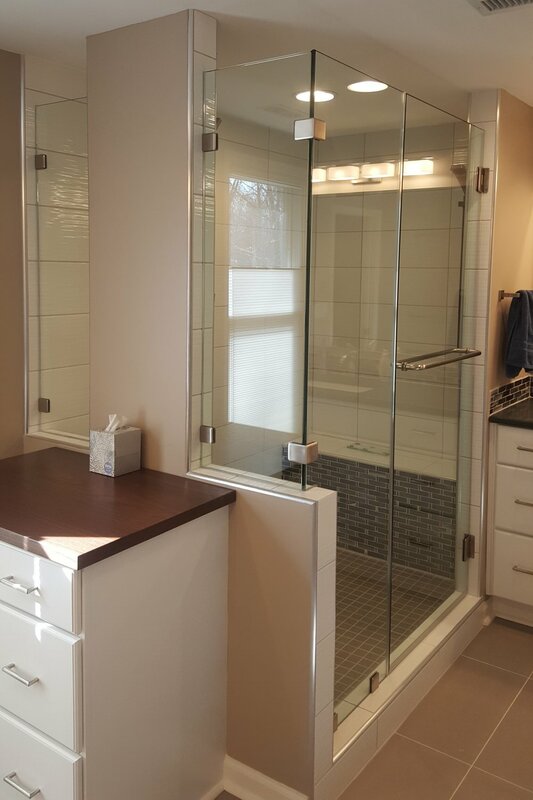 From custom glass shower enclosures, custom mirror projects, stairway glass railing systems, painted glass backsplashes, etc. You have plenty of options to select the company that fits your needs the best. Due to our time, experience, and knowledge in the glass industry we created The Glass Guys to be that perfect fit for most. Find out about our company, our mission, our methods, and the results of our experience. Ready to get started? Have questions about your project? Contact us for your free estimate today!